In 2017 Sue Davies, 54, decided to follow a long-held dream to leave London and move to the Peak District, acquiring a business along the way. 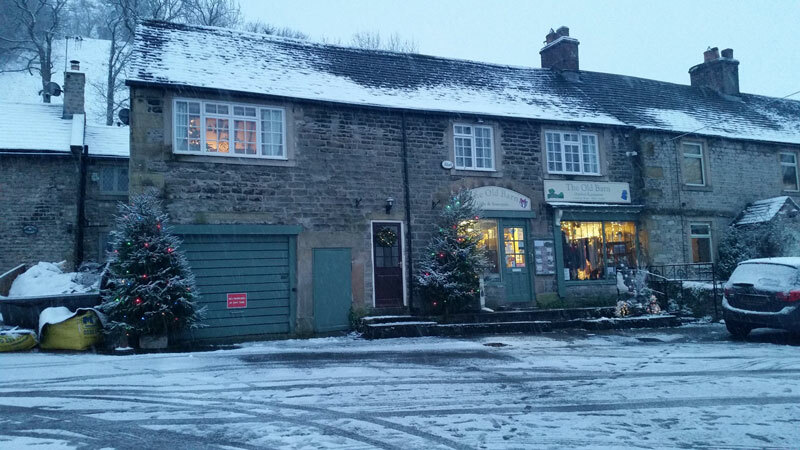 Guided by Mitchells throughout the business purchase and eventual move, Sue left her career as a funeral arranger, sold her home and relocated to the village of Castleton in the Peak District where she now owns and runs The Old Barn, an outdoor clothing and giftware shop. Her son and his girlfriend have since relocated from London and joined the business in sales and marketing roles. 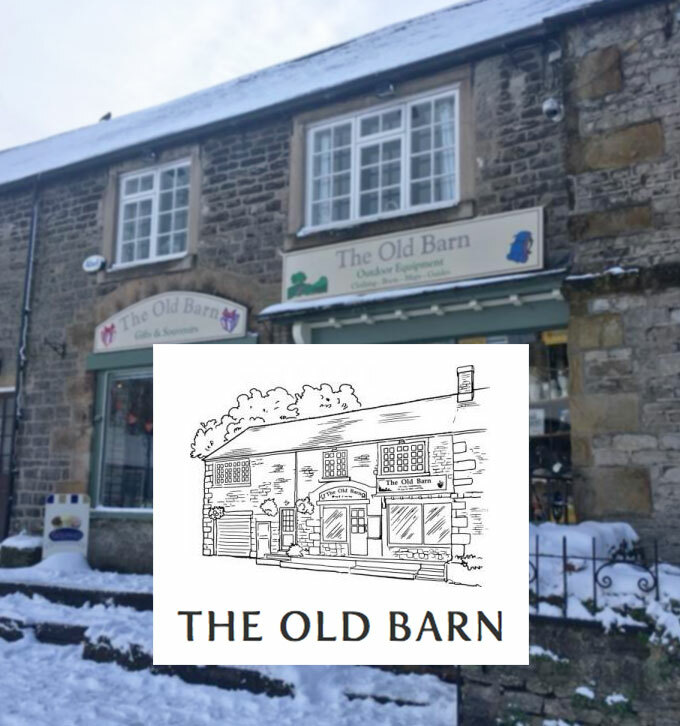 Already a long-established business, The Old Barn had been visited by Sue and her family many times while holidaying in the area. Already in love with the area, the idea of owning a business and running a shop had never occurred to her until a visit to Castleton in early 2017 and she saw that the shop was for sale. Here she tells us about her journey from employed funeral arranger in London to retail business owner in the Peak District. What prompted the decision to make the move from London and buy a business? 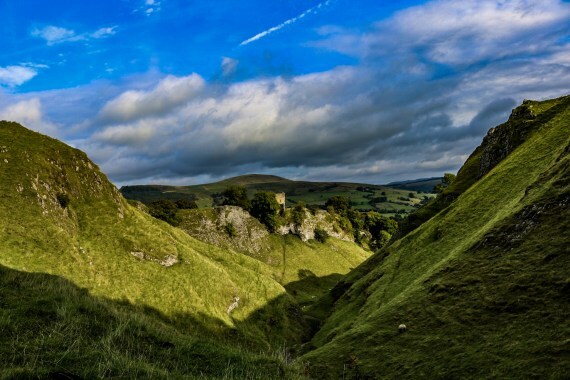 We fell in love with the Peak District years ago, regularly visiting for holidays. There’s such a lack of community in London; it’s broken. My daughter is at Manchester University and it was during one visit to see her and spend some time in the beautiful Peak District that I saw the shop was for sale. It was at that moment I started thinking whether I could actually buy a business and make the move. I contacted a local branch of my bank to get things moving, not knowing really where to start. What did the bank advise? Barclays was open to lending me the money to finance the purchase but needed accounts from the existing business owner as well as profit forecasts and a business plan. I didn’t know where to start with that, so they gave me the contact details of a few firms of accountants. I called every one of them, but it was only Andrew McDaid from Mitchells that got back to me within the timeframe I had available. How did Mitchells help and advise you? From the offset Andrew was incredibly efficient and understood how important it was to get everything done in a timely fashion. As well as doing the number crunching and helping me write a business plan to secure the finance from the bank, he guided and reassured me throughout the process. Where else did you get support? The previous owner was really supportive, advising me on which products sell and which don’t. He was right! My son and his girlfriend have also been my rocks. They also joined the business and have used their tech expertise to pull the business into the 21st century, creating a website and online store. Unfortunately, my mother is still in London and in poor health and I am having to split my time between there and the shop at the moment. Although difficult, having family involved in the business means I have confidence knowing it’s being well looked after when I’m away from it. What was the most difficult thing about the whole process? It was actually very smooth. Knowing that Mitchells were on the end of the phone whenever I needed them meant that the level of stress was far lower than I anticipated. What does the future hold for you and The Old Barn? We’re going to take it steady, give it a few months to stabilise and get past the Christmas period. I always say, if it’s not broken, don’t try to fix it. Now that the website and online store are live they will help to modernise the business, without impacting the physical/ local sales or service. One thing I have done is to add some doggy products to the shop. I don’t think dogs were particularly welcome by the previous owner, but they are by me! What would your advice be to anybody looking to do something similar? Make sure that you have the support you need in place before you start. I’d absolutely recommend Mitchells, the whole process was so much easier knowing they were there to give the advice and support. Also, follow your dreams. I’m so glad I made the plunge and went for it, it’s never too late for a new lease of life!